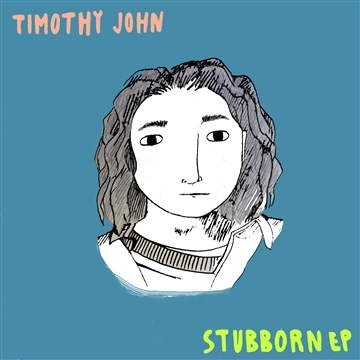 The making of the Stubborn EP was a long drawn out process and is a collection of songs that Timothy John had written within the past two years. The EP includes a variety of musical flavors that transcends the norms of today's popular music. With songs such as 'Change the Tide' and 'Mad Disease' Timothy John is able to display the roots of his blues guitar playing while also bringing his own personal songwriting nuances. He is also able to expand from that by building a diverse EP, offering songs such as 'Stubborn' and "Intertwined' which offer an atmospheric and ambient sound to the project while still maintaining his roots. The Stubborn EP by Timothy John is a must have for those passionate about music and eager to hear new and exciting sounds.